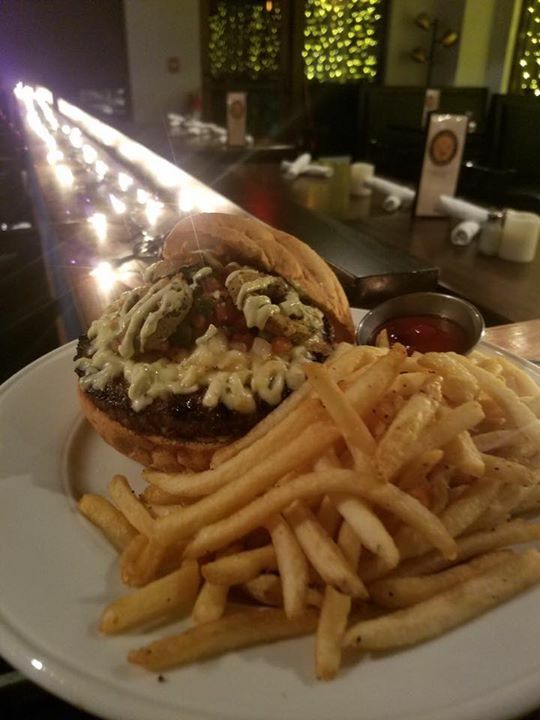 Burger of the Week is the “Jalapeño Burger”. Fried jalapeno, pico, and avocado crema with pepper-jack cheese on a Kaiser bun and a side of shoestring fries. PLUS every Wednesday is Burger & A Beer Day all day lunch and dinner for just $12.50.